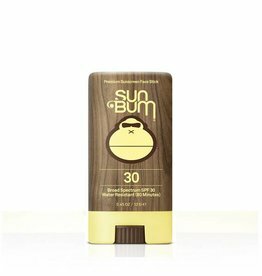 A small company in Cocoa Beach, Florida that started making sunscreen products for friends and family. 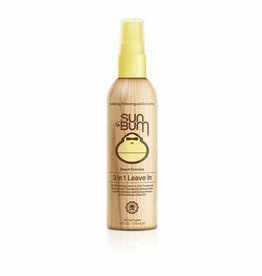 Beach Formula 3 In 1 Leave In protects, detangles, and conditions your hair while enhancing and restoring its natural body. 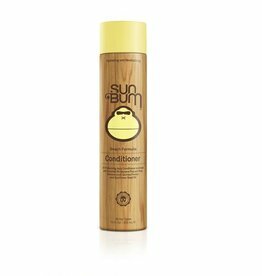 Beach Formula Conditioner deeply hydrates and awakens hair, making it highly responsive and manageable. 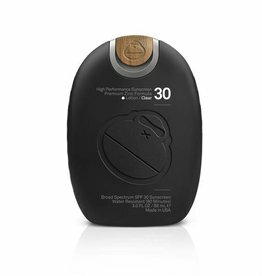 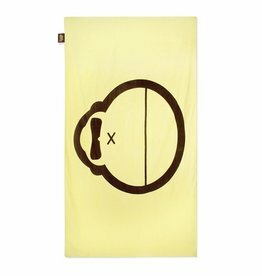 It provides UV protection to help prevent color fade and damage. 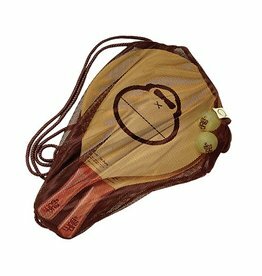 Top selling custom paddleball set features two iconic 'Sonny' print, real wooden handles, and two balls for hours of smacking. 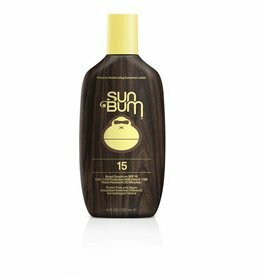 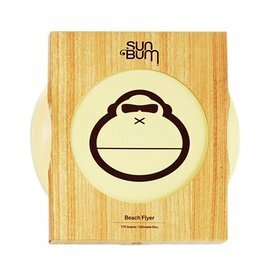 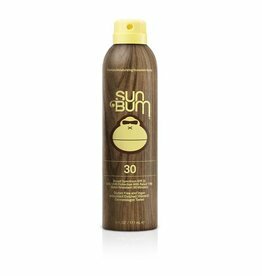 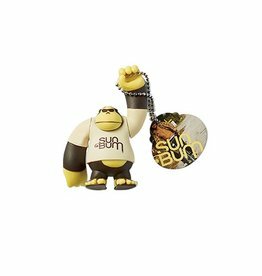 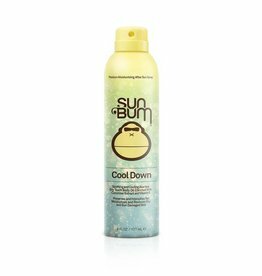 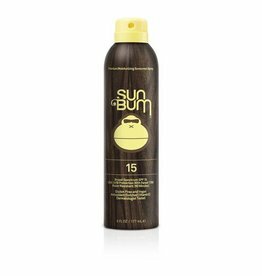 Sun Bum's 'Cool Down' Lotion is enriched with soothing Aloe and Vitamin E, providing an intense hydration to gently restore the skin's natural moisture balance. The light, non-greasy formula is quickly absorbed, leaving the skin smooth and soft. 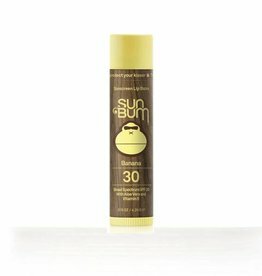 This Face Stick helps when you're dealing with squirming kids, sandy hands, or just need a quick swipe of sunscreen across your face. 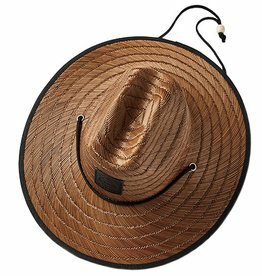 Whether you're hangin' at the sandy beaches or slippery slides at the pool - get big time shade with the new Sonny Lifeguard Hat. 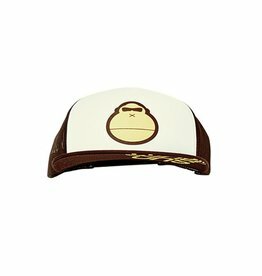 Protect your dome with this classic throwback style trucker hat. 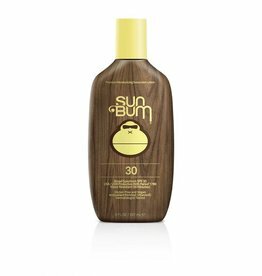 Babies have a lot thinner skin and their body's natural protection system is still developing, so extra special care and consideration must go into protecting them from the damaging effects of the sun. 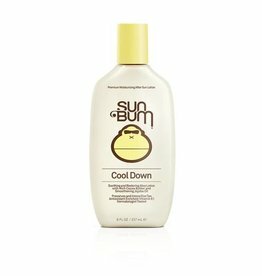 Baby bum natural lotion is perfect for them. 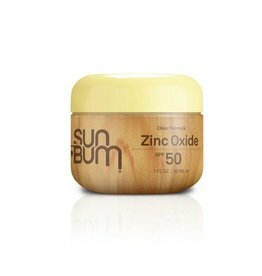 The very popular Zinc Oxide Formula with added Aloe and Vitamin E adds a protective barrier between your face and the sun. 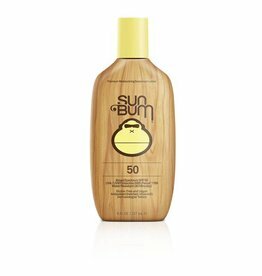 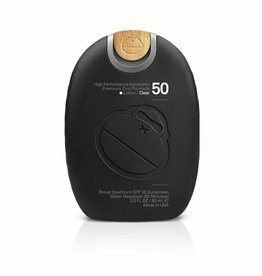 SPF 50 Lotion 8 oz.